Each spring thousands of Super-Dads migrate across the sea to Worthing in one of nature’s most spectacular events – the trouble is, almost no one knows about it. 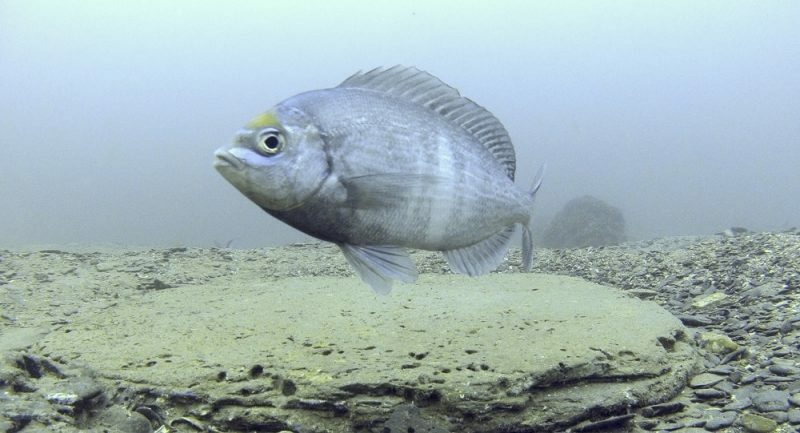 Welcome to Worthing’s underwater nursery run by a fatherly fish – the black sea bream! All this will change on Valentine’s Day, with the launch of a brand new interactive, public exhibition ‘Worthing’s Super-Dads of the Sea’ and website Kingmere Marine Conservation Zone. They tell the story of the spectacular black bream breeding migration to the Kingmere reef, just off Worthing, as well as all the other amazing marine wildlife that lives there, and the local people who use and love the reef. 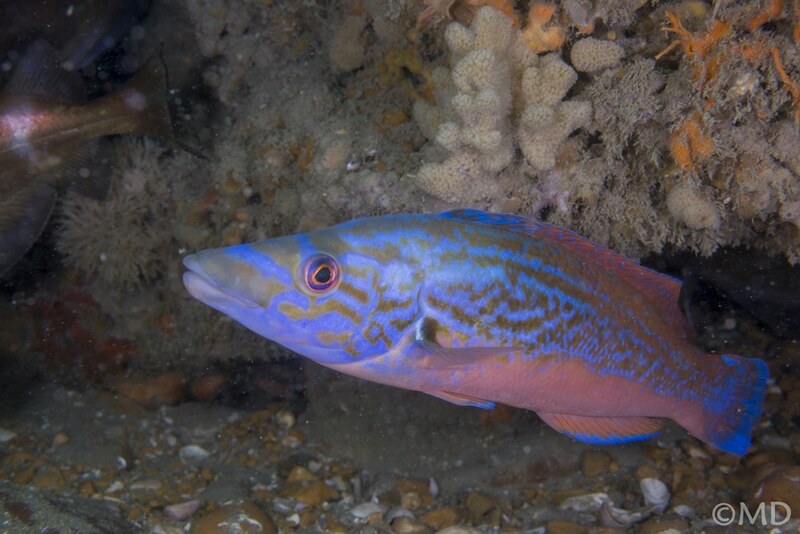 ‘Worthing’s Super Dads of the Sea’ will immerse you in stunning images and film of the black bream dads, who build nests and guard the eggs, as well as Kingmere’s fragile chalk reefs, sharks, lobsters, crabs, Ross corals, multi-coloured sea slugs and a whole host of amazing marine life that live right on Worthing’s doorstep – a reef so colourful, you won’t believe it’s in Sussex! ‘Worthing’s Super Dads of the Sea’ exhibition will be launched on February 12th at Worthing’s Colonnade House, and the Kingmere Marine Conservation Zone website will be launched on valentine’s day (14th February) at the exhibition. The website will be available at: www.kingmeremcz.uk . There will be experts on hand to guide visitors through the reef and answer any questions, and there will be a craft corner for kids of all ages to create a glorious model Kingmere reef during the exhibition. The Kingmere Marine Conservation Zone lies four miles off the West Sussex coastline, south of the River Arun at Littlehampton and off Worthing Pier. 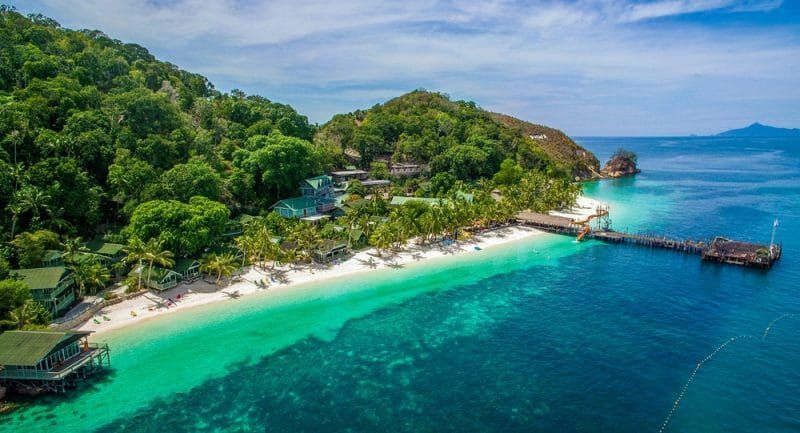 It covers an area of 47km2 and hosts a rich abundance of marine habitats and wildlife in waters ranging from 6 to 19 m deep. 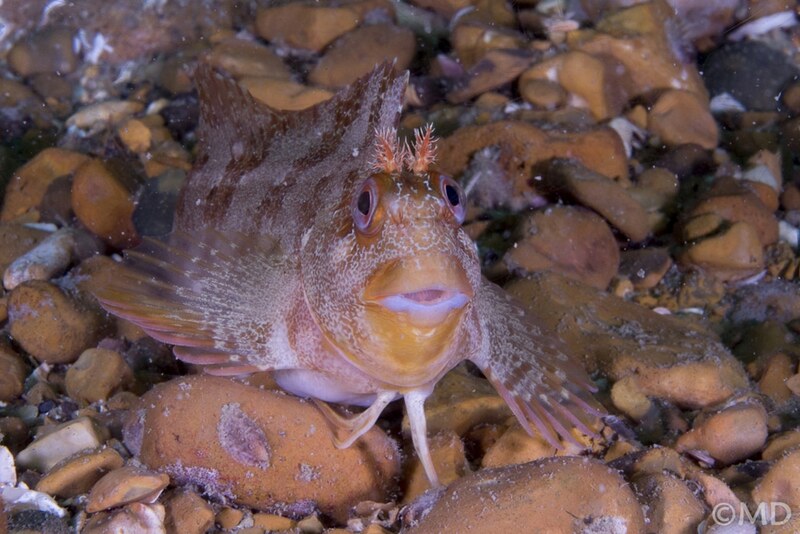 Kingmere MCZ is treasured by local fishermen, anglers and divers who regularly visit the site.’Worthing’s Super-Dads of the Sea’ is a free exhibition at Colonnade House, Worthing and runs from the 12th to the 24th of February 2019. The website will be launched on February 14th at the exhibition. Worthing’s Super-Dads of the Sea is funded by the Calouste Gulbenkian Foundation, as part of the Agents of Change project, an initiative led by the UK’s leading marine charity – the Marine Conservation Society (MCS), Fauna and Flora International and the New Economics Foundation. This exhibition is supported by Sussex Inshore Fisheries and Conservation Authority, Sussex Wildlife Trust and Lafarge Tarmac. The Kingmere website is created in partnership with the Angling Trust and funded by The Rampion Fund at the Sussex Community Foundation. For more information about the work of the MCS please visit their website by clicking here.